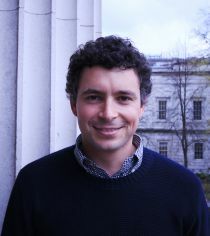 Joseph-Simon Görlach is an assistant professor at the Department of Economics at Bocconi University. His research focuses on dynamic migration models and the estimation of income processes. More broadly, he is interested in labour, development, and empirical microeconomics. He joined CReAM in September 2010.